Streaming live video over the internet is a demanding process. Not only does broadcasting live video stream require loads of bandwidth, it also requires a great deal of power. Whenever you broadcast live, we recommend streaming via a CDN (content delivery network). A top-tier live streaming CDN, such as the Akamai server network, can deliver the fastest possible speeds and best quality content to viewers around the world. In short, to effectively stream live video online, it all starts with choosing the right CDN! And here at DaCast, we highly recommend the Akamai server network for all kinds of live streaming projects. In this article, we’ll first explain the basics of CDNs and their relevance to live streaming. Next, we’ll take a closer look at Akamai and why the DaCast streaming service uses the Akamai server network. We’ll also discuss the many benefits of using a CDN. Finally, we’ll cover the basics of how to broadcast live video via DaCast and the Akamai server network. A CDN, or content delivery/distribution network, is a global network of proxy servers in various locations worldwide. CDNs strive to improve the performance of internet-based technologies—especially video and other rich media—by reducing bottlenecks in the system. Today, CDNs deliver a large portion of the data that is sent over the internet at any given moment. The Akamai server network is one such global CDN. Businesses in particular, which may experience fluctuating demand for data or cannot afford the hefty cost of deploying servers worldwide, usually rely on CDNs for their content. To secure this arrangement, businesses can pay a fee to CDN providers to license storage space and bandwidth on their network. This means the business can rely on a server already built and optimized for delivering content. When a CDN delivers live video content, that content first passes through to a single server. From there, the server network duplicates the content and transfers it to multiple locations around the world. Once the server duplicates the file, viewers located in far-flung locations around the world can access the content easily and seamlessly. This process is completely invisible to the end user (viewer). S/he simply types in a URL or clicks a button to open the content page. Behind the scenes, the CDN system reroutes the viewer to the nearest CDN copy of the content at hand. Using a CDN helps protect businesses from DDOS attacks. DDOS, or distributed denial of service, is a common type of cyber attack. DDOS attacks compromise a website or service by flooding the server with millions of fraudulent data requests, thus overloading those machines. A high-quality CDN (like the Akamai server network) can prevent DDOS attacks from having an impact by distributing the data across so many different servers. Who Runs Content Delivery Networks? Multiple companies deploy content delivery networks to distribute their own material more efficiently. Major internet companies like Microsoft, Apple, and Yahoo have their own CDN networks. Amazon, for example, operates its own internal CDN. Additionally, Amazon rents out space to other businesses and organizations. This route is useful for businesses who seek to harness the power of a CDN without the expense and hassle of building one of their own. What is the Akamai server network? One of the foremost CDN providers in the world is Akamai Technologies, a Massachusetts-based media company. Founded in 1998, Akamai runs a number of server networks that are of global importance. It’s estimated that the Akamai server network sends between 15% and 30% of all web traffic in the world. Akamai maintains the largest CDN in the world, with more than 216,000 servers as of 2017. These servers exist in over 130 countries and within some 1,500 discrete networks. Is within a single network hop of 85% of all Internet users. As the above stats show, Akamai delivers a premium-quality experience for powerful and large-scale businesses. These reasons led DaCast to choose the Akamai server network for all of our own live streaming and VOD needs. When you use the DaCast streaming platform, you’re guaranteed access to that power and reliability too! How does DaCast use the Akamai server network? When viewers stream or upload on-demand video via the DaCast online video platform, content initially travels to DaCast servers via the CDN network. However, the Akamai server network immediately duplicates and transmits the content to other Akamai servers. This process provides top-notch quality and speed for DaCast users, while also keeping costs and complexity to a minimum. With DaCast and Akamai together, we think it’s a win-win for broadcasters and viewers alike! Latency refers to the time between when a user accesses a file or service and when the server responds. When your server resides far from your user, or when the network is congested with other users, this latency can be very long. A CDN both reduces the distance to the nearest server and provides for a higher total network bandwidth. Both of these factors combine to greatly reduce latency. Overall, a CDN produces a better viewing experience for the user, with snappy effects, fast loading, and little lag between clicking and getting results. One problem that can occur with sending data over the internet is called “packet loss.” Packet loss happens when some of the packets of information that are traveling across the network fail to reach their destination. This can happen for a variety of reasons, including variations in internet speed and availability, equipment malfunction, signal interference, and so on. Usually, packet loss is measured as a percentage of total packets sent. A CDN provides a stable, reliable server network to deliver your files. As a result, CDNs reduce the rate of packet loss. This is especially important when it comes to live streaming video. Why? Live video is sent “packet by packet” in real time. Any packet loss beyond a low level can cause unacceptable lagging and quality issues in a live stream. However, a high-quality CDN (like the Akamai server network) can reduce and even eliminate this occurrence. A network is only as fast as its weakest link. In a similar way, streaming media is only as fast as its weakest link. At the backend, the broadcaster needs enough bandwidth to upload their live data and to avoid network congestion and slowdowns as well. The server infrastructure that is ingesting and then serving the streaming data to users needs to be fast and efficient. At the frontend, the user needs to have sufficient Internet speed as well. Content delivery networks reduce the number of “network hops” between end users and the data they are attempting to access. This can vastly increase the speed at the network delivers content. This is especially true for large, rich media, such as on-demand and live streaming video. Using a CDN is usually the only option for effective, fast live video, particularly if you’re expecting a large number of viewers. What happens if you’re in the middle of an important broadcast and the power supply on your only server fails? Unfortunately, you’re out of luck at that point. With server failure, you risk losing viewers, gaining bad publicity, and losing income on monetized streams. A CDN can eliminate this danger by incorporating built-in redundancy. CDNs are built to provide a seamless user experience even in the event that hardware failure does occur. In this case, failover backup systems automatically begin operating, and the user can continue viewing the content without interruption. This system, which uses RAID hard drives, is a standard in industries in which failure is not an option. For a business or other organization, serving media to a large number of visitors can become very expensive, very quickly. Bandwidth, equipment, and electricity costs add up fast. And that’s before taking into consideration the hiring costs for an engineer and other personnel. 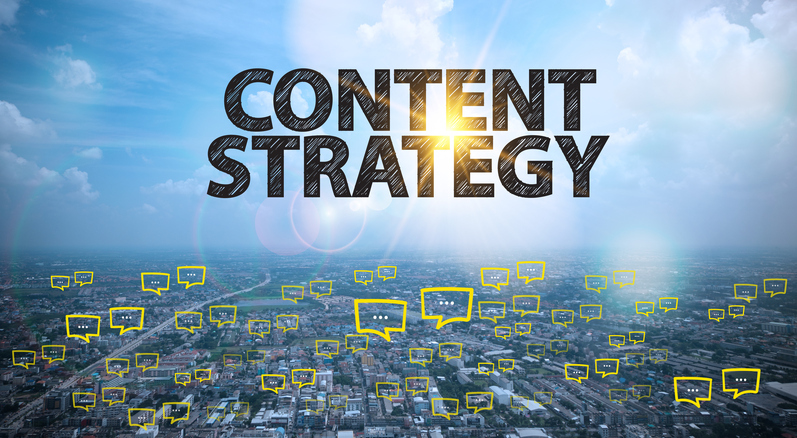 A CDN provider simplifies this experience by providing content delivery as a service. 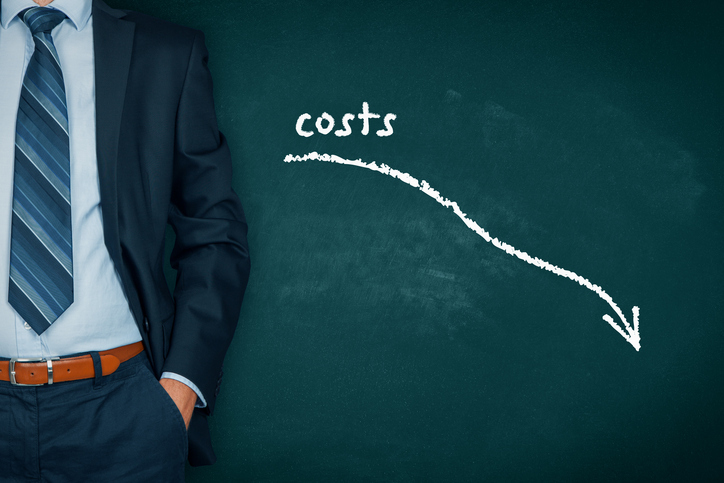 A CDN provider offers you simple billing and accounting, predictable costs, and overall savings. 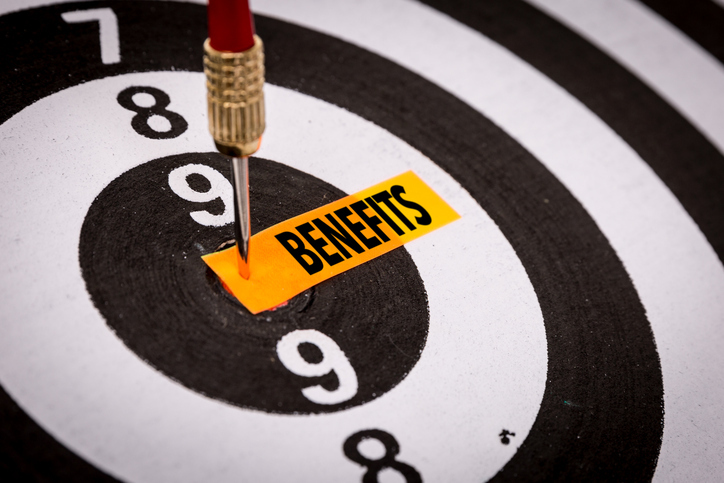 The Akamai server network, among other CDNs, can offer these benefits because of their specialization, efficiency, and the economies of scale made possible by hundreds of thousands of servers. All of this adds up to significant savings for you, and for your intended audience. A home-made server may be able to handle a hundred streamers at once. But what happens if your content goes viral? Suddenly, millions of people around the world are all trying to access your data at once. The result? These viewers will flood your system very quickly, often resulting in a system crash. To remedy this server weakness, you want to use a scaleable system. A CDN solves this issue through the strength and size of the network. With the Akamai server network, you can rest assured that bandwidth or number of concurrent users won’t overwhelm the system, even during the largest of live streamed events. Using a CDN allows files to be cached through the jQuery standard. This means that if a user has previously visited or viewed your content, they may not have to download it again if a CDN hosts said content. This speeds up the user experience a great deal and can incentivize viewers to return to your page and content. Most web browsers limit the number of simultaneous connections to a single website. This can be a problem if you’re trying to download, stream, or watch multiple videos from the same domain at the same time. This may be a rare use case for some broadcasters. If this is an issue, however, a CDN bypasses it by delivering content from multiple servers. This means that you can stream or download various forms of content at once. Setting up systems to provide smooth content delivery in regions that have different cultures, different technical procedures, and different languages can be extremely difficult. Likewise, contracting with foreign service providers can be expensive, time consuming, and confusing. Fortunately, there is a better way to reach a worldwide audience. Using a CDN nullifies these challenges by providing a ready-made global platform. The customer only has to deal with one partner, and the user receives a localized, fast experience. Last but not least, a good-quality CDN provides you access to detailed analytics. You can access analytics broken down by file, type of data, region, and so on. In many cases, this data is more accurate and thorough than other available analytics. Here at DaCast, our users take advantage of these analytics for marketing and targeting efforts, among other applications. With the proliferation of fast internet connections and the declining price of high-definition cameras, streaming is easier than ever. 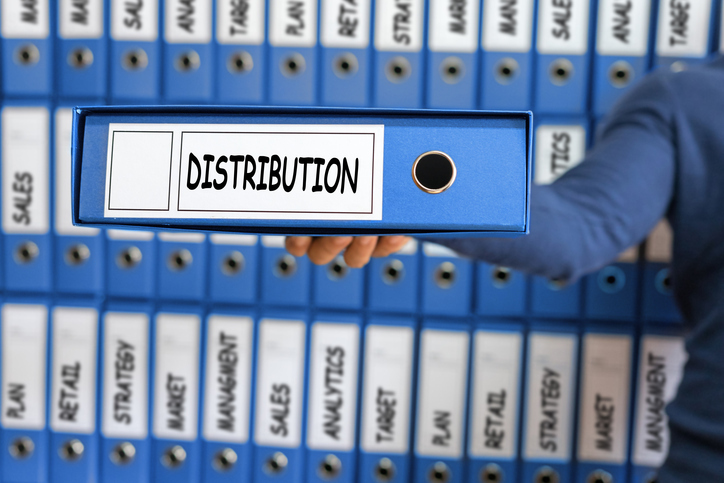 For broadcasters looking to self-host streams, however, distribution remains an issue. With DaCast as your live streaming and on-demand video host, and the Akamai server network as its backbone, you can rest assured that your viewers will have the best possible streaming experience. DaCast’s video streaming and hosting service provides a quick and simple way for users to distribute media content online. Access to the top-tier global Akamai server network is one of many high-end features DaCast offers broadcasters at all pricing plan levels. Our “streaming as a service” model makes it easy to get started, even for those new to broadcasting or with limited technical know-how. Streams hosted on DaCast can play on our website, on your own site, and even embedded on social media platforms. We make it easy to stream live video on your website, if you prefer to maintain control of your own content. No matter how and where you stream, you always maintain ownership and control of your own content with our white-label streaming platform. DaCast offers a variety of other powerful features. For example, users can monetize content via a pay-per-view or a subscription model. When users access the content, they can make a payment in the same video window. Our advanced API also provides access to raw stream URLs. This high-end feature allows you to include your streams in a mobile app or build a whole new app around them. You can check out this page on the DaCast video API if you’re interested to learn more. Finally, one of our favorite features is the ability to link your DaCast account to a user-generated Roku channel. Launched in 2016, this feature allows viewers to access your live and on-demand content on their Roku smart TV devices. If you’re looking to reach broad audiences around the globe, we strongly recommend the use of a top-tier CDN like the Akamai server network. Even for more local and smaller-scale streaming, using a CDN can reduce latency, packet loss, and overall costs to put out your streams. Likewise, a good CDN offers you and your viewers scaleability, caching, and detailed analytics. New to streaming and interested to learn more? In our substantive collection of DaCast blog articles, we help newcomers get up-to-speed on the technological requirements for quality live streams and VOD streaming. For more tech-savvy broadcasters, we also offer regular posts on more complex and tech-focused topics. Furthermore, our blog includes many up-to-date comparisons of existing video streaming platforms to help you choose the right platform and plan for you. For regular tips on live streaming and exclusive offers, we invite you to join our LinkedIn group. The DaCast platform is accessible via a 30-day free trial, and the full service is available for several pricing tiers. 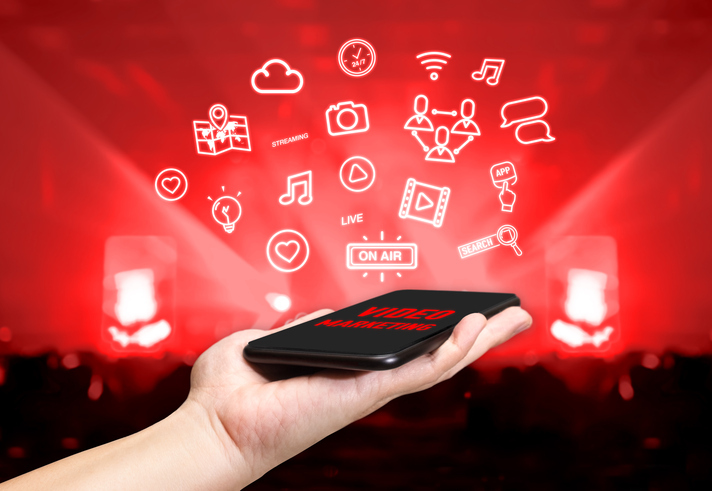 Users interested in a single event can purchase one-time streaming as a service, while broadcasters who produce content on a regular basis can purchase a monthly plan. Either way, there are no contracts, no start-up fees, and absolutely no hassle. Thanks for reading, and let us know what you think in the comment section below. We love to hear from our readers, whether questions, feedback, or suggestions for future topics to cover in our blog.